Olympic performance running track for major stadiums & arenas. A premium collegiate & high school quality running track for high exposure facilities. A preferred benchmark collegiate & high school quality running track for high exposure facilities. A distinguished collegiate and high school running track system for high traffic facilities. The top-of-the-line olympic quality dual-layer track system. The foundation running track system for any facility. 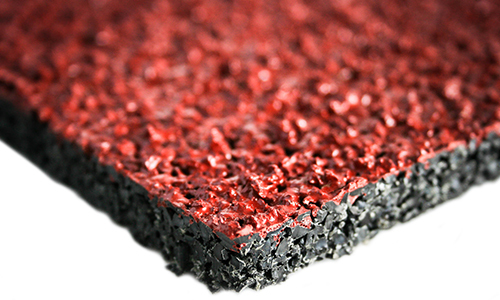 A surface re-top adds more years to a rubber running track without complete reconstruction. Available for epiQ TRACKS S200, V300, & X1000. 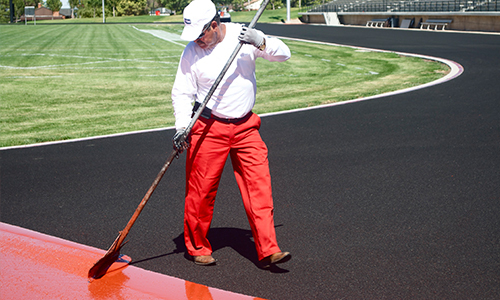 Track surfaces have come a long way over the years, and Hellas prides itself on offering state-of-the-art polyurethane surfaces using new exclusive formulas and non-petroleum based running track material to offer superior track and field surfaces for your athletes. The right track system should be able to release spike rebound and bring energy back from the running track surface to the athlete’s foot for the next step. Injuries significantly decrease with the proper running track surface, due to less legwear and less knee fatigue. 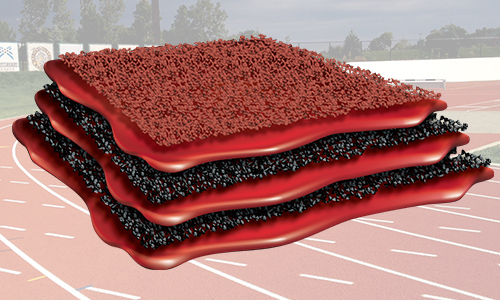 Partners with Hellas who have installed our track and field surfaces have reported that wear and tear on the bodies of their athletes has decreased by more than 80% since the new epiQ Tracks athletic track surfaces have been utilized. 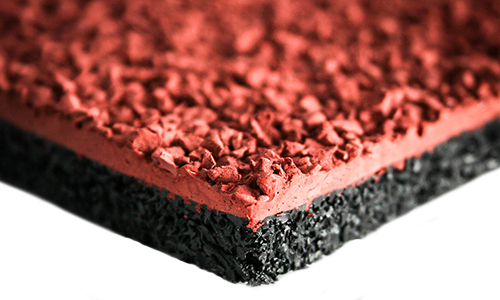 In addition to decreased wear and tear on the body, synthetic track surfaces also increases running speeds when compared with running track surfaces composed of other materials. 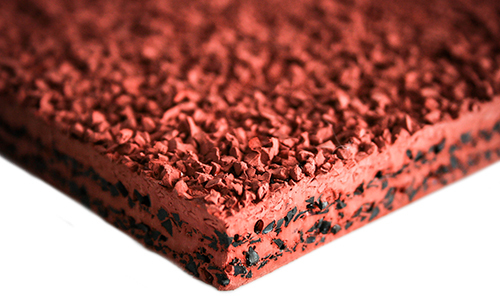 When selecting your epiQ Tracks synthetic track surface for your facility, there are many factors and options to consider to ensure that you choose the proper running track surface for the needs of your athletes. 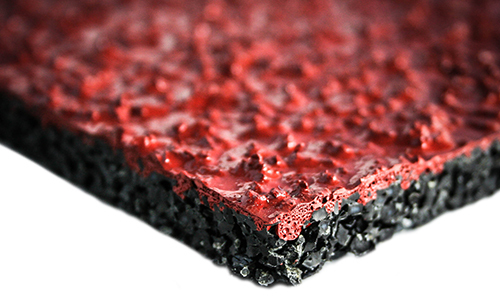 epiQ Tracks innovative rubber running track surfaces do not contain solvents, heavy metals, mercury, or other toxic materials, which can qualify your new track surface for LEED points – a critical action for ensuring that your design will be energy and water efficient, as well as comfortable for your athletes. 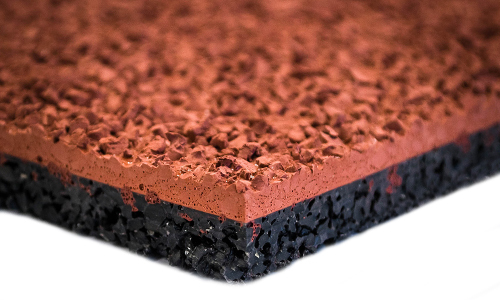 The epiQ Tracks product line offers a variety of different systems including full-pour, sandwich, and paved-in-place systems. 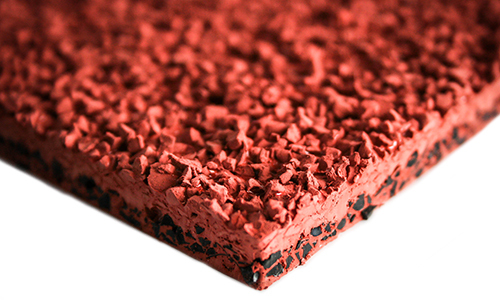 All systems begin with a basemat layer, which is either paved-in-place or prefabricated (as with the epiQ Tracks Dyad system). 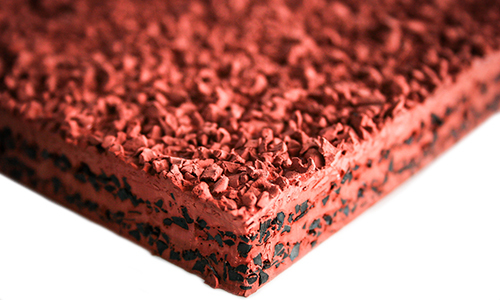 The synthetic track surfaces are made materials sourced in the US, which allows us to be sure that we are using only the best possible running track surface material for epiQ Tracks systems.